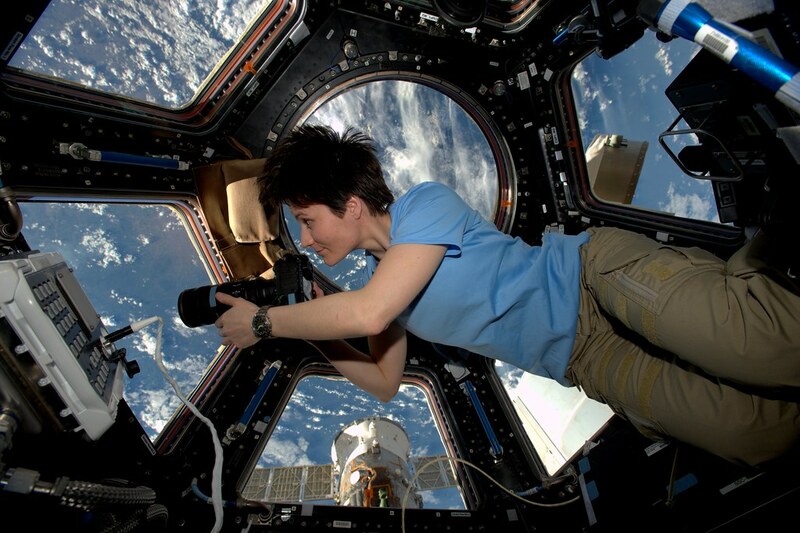 Samantha Cristoforetti started dreaming about space travel as a child, and that dream came true in 2009 when the European Space Agency selected her as Italy’s first female astronaut. 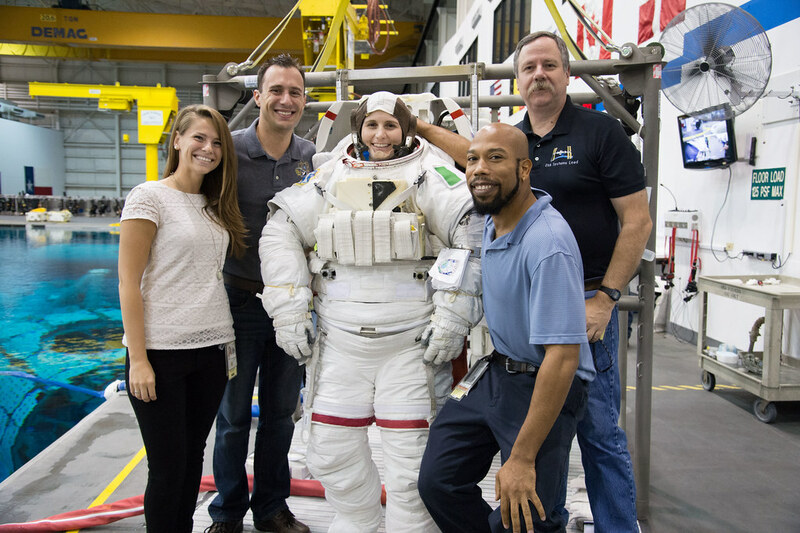 When she received her first assignment to spend 200 days aboard the International Space Station, Samantha knew she wanted to document the opportunity of a lifetime, including her training and space flight, in photographs. Over the past six years, she has posted thousands of images to her Flickr page, and along the way, she has amassed nearly 600,000 followers on Twitter. Her photos also document her training, from the United States to Canada to Japan to Russia. 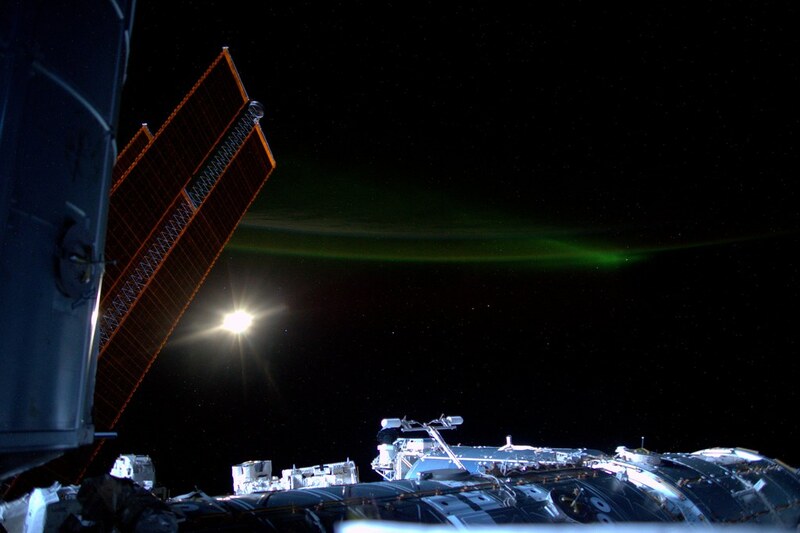 These images illustrate the unique spirit of international cooperation that surrounds ISS and pay tribute to the highly skilled individuals who train and sustain astronauts from Earth. “There [are] thousands of people involved in getting us ready to fly to space,” she says. 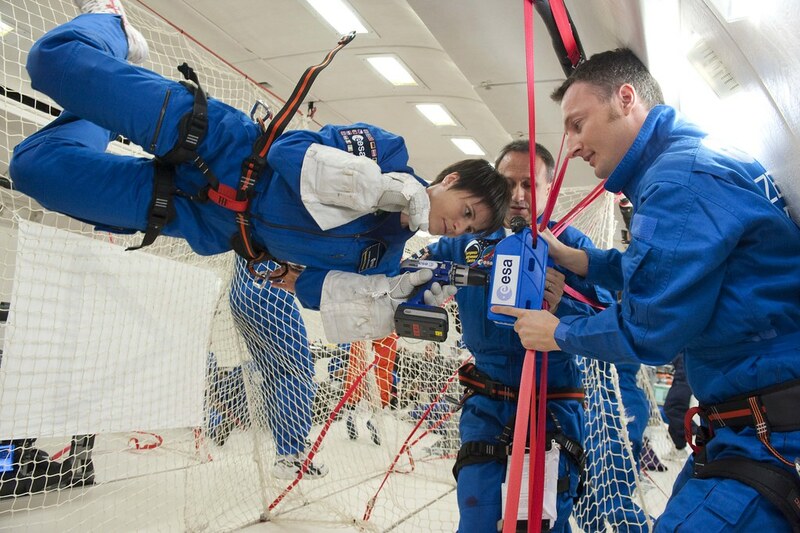 While her training photos provide a fascinating peek into the process of putting people into space, her work takes a decidedly poetic turn after she arrived on ISS in November 2014. 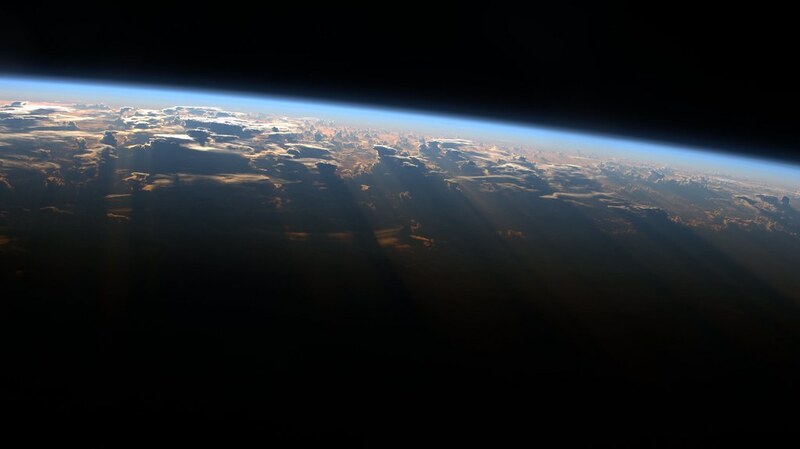 Aboard ISS, she was presented with an unparalleled opportunity to capture the Earth’s majesty. 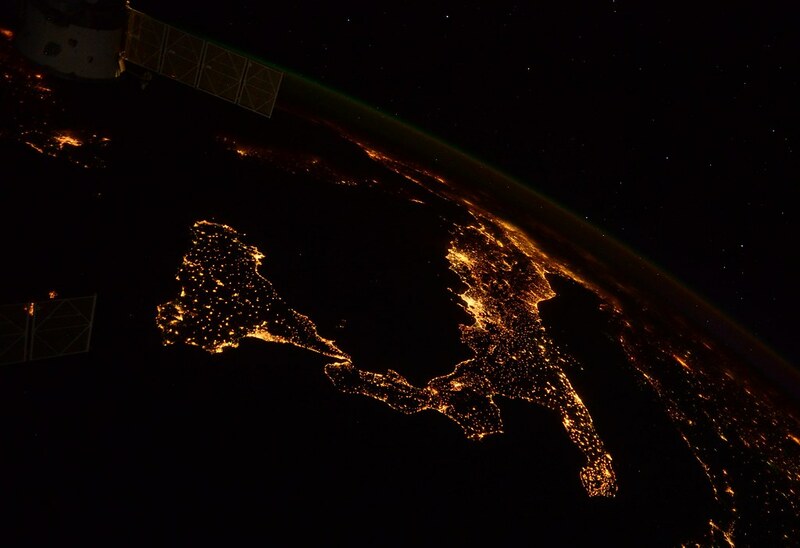 One of her favorite places to photograph from space was her native Italy. “[I’m] probably a little bit biased,” she laughs, “but I do think that Italy is very photogenic.” From snowcapped mountains to coastal cities, and of course the nation’s classic boot shape, her photos prove the point. But she also fell in love with shooting places such as Patagonia, the Caribbean, and North Africa. 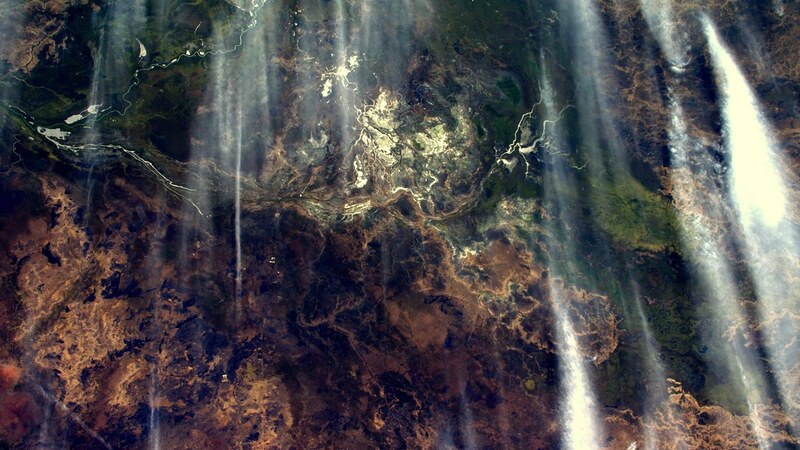 “The Earth is a magnificent place to look at,” she says. Visit Samantha’s Photostream to see more photos from her training and mission.